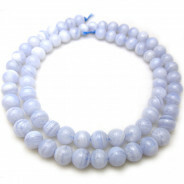 Amazonite Gemstone Round 6mm (~66pce Strand) - 40cm/16'" Strand. 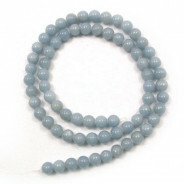 Amazonite Gemstone Round 6mm (66pce Strand) - 40cm/16'" Strand. 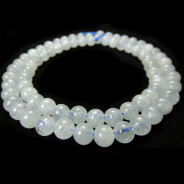 Amazonite named after the Amazon river in Brazil, although no deposits of it have been found there. 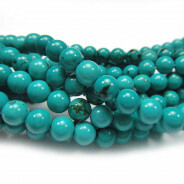 Amazonite is a variety of green Microcline, a feldspar mineral. 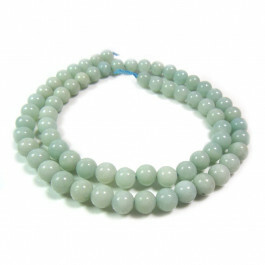 Amazonite is said to calm one's emotions and soothe nerves, and to enhance creativity and the ability to express oneself.